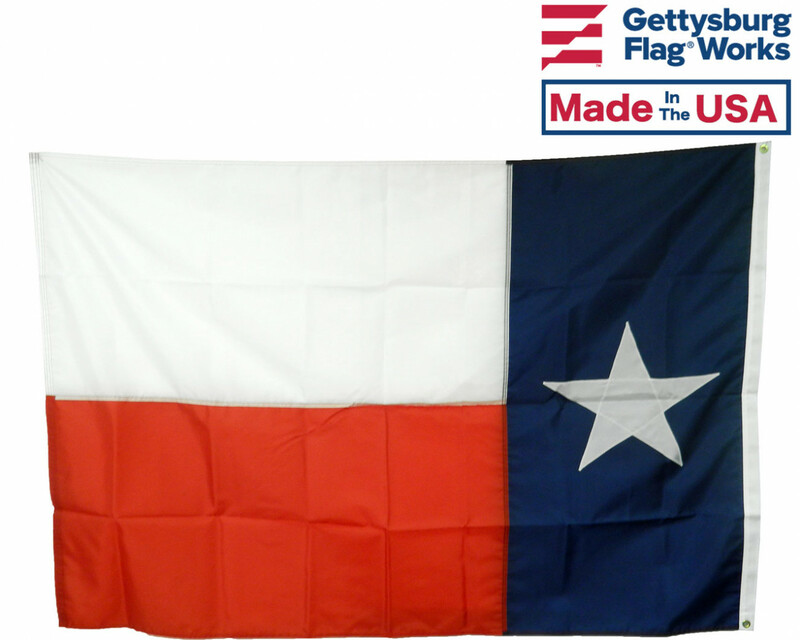 Beautiful, high-quality outdoor Texas state flags for mounting on most flagpoles. Choose your size, mounting type and material. Made in the USA! 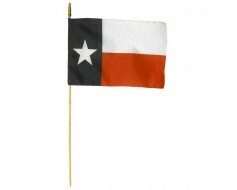 Outdoor Texas state flags are available in a variety of size, material and mounting options. Nylon Texas flags are lightweight but durable and dry quickly after a storm. 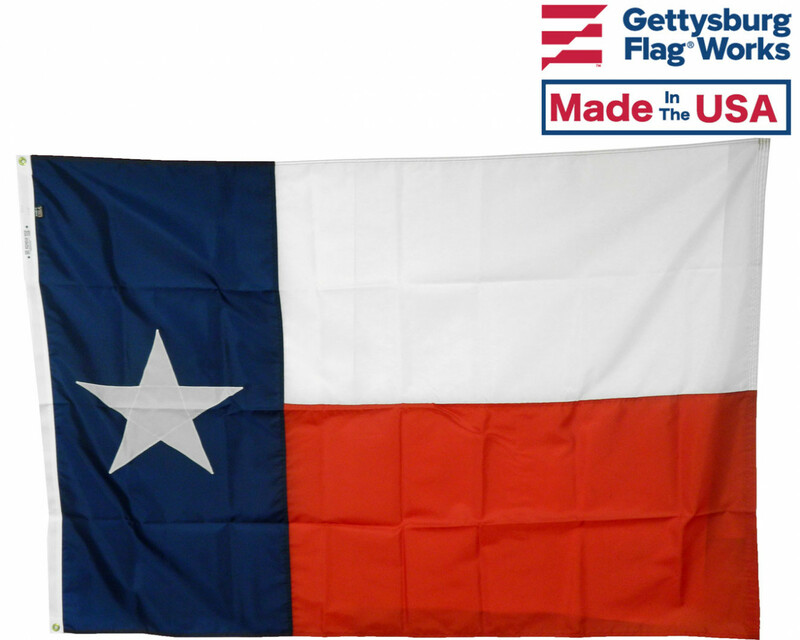 For a more heavy-duty Texas flag, choose the heavy-weight polyester flag. The heavy duty polyester requires more wind to fly, but also lasts longer. 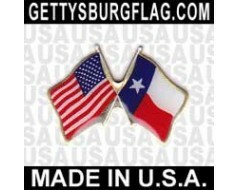 Please call us if you don't see the size or style Texas flag that you are looking for. We can find, or custom make the perfect flag for your display. Pros: Appears to be an excellent value for the price. Seams are generous and stitches are even. We fly our flags everyday no matter the weather and wind. Our new flag may not last as long. That remains to be seen. Good product, good company, good night! All of the flags that we have purchased from you; Battle-Tough American, Heavy Duty Polyester Texas and Battle-Tough POW/MIA (2-Sided), have stood up to our 'high quality' standards. We are proud to show our patriotism 24/7. 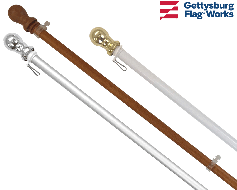 Thank you to Gettysburg Flag Works.